Christian Garcia "loWel" Antoran has officially joined HellRaisers' Counter-Strike: Global Offensive team. He has previously played for mousesports, Dignitas, Tempo Storm, and Moviestar Riders. LoWel had previously been on a trial period with the team. He brings in the previous synergy with oskar and coach lmbt when he was on mousesports. During that time, mousesports had multiple top-8 finishes in ESL Pro League, DreamHack Masters, and ELEAGUE. Manager Alex "Magician" Slabukhin expressed excitement at welcoming loWel to the team, complimenting his good attitude and strong work ethic. 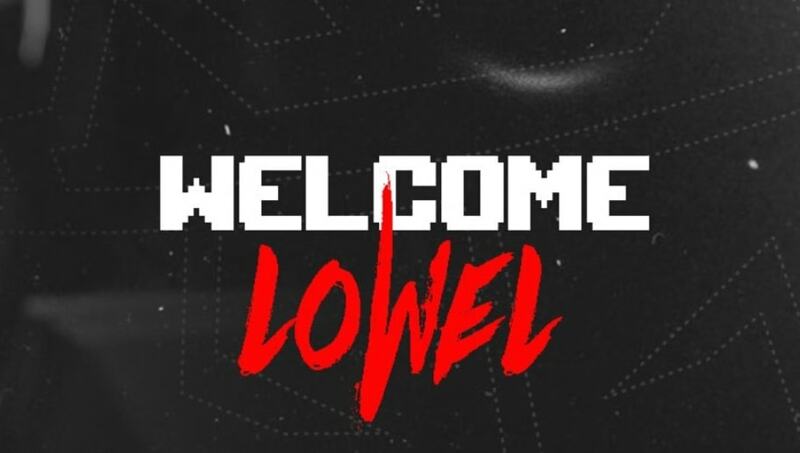 As for loWel himself, he stated, "Thanks to my new teammates and HellRaisers for giving me the opportunity to be back at the top, I’m more than motivated, and I can’t wait to show what I’m capable of and improve even more as a player." Despite playing CS:GO competitively for more than five years, loWel is still dedicated to improving himself and elevating his team. Thus, he looks to be a strong addition to the roster. HellRaiser's new roster has their first match on April 9 in the WePlay! Forge of Masters.